You can see how many Trinkets you have at the top of the screen. 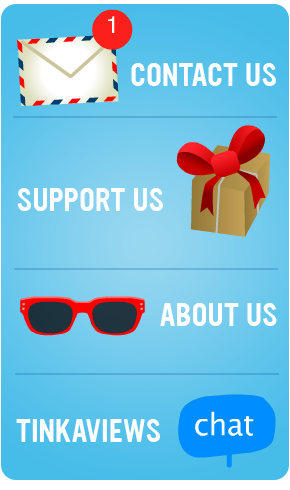 Memberships – if you buy a membership you will get 600 Trinkets each month. 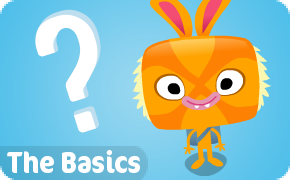 Doing Daily Traders – trade with Trader Tinka everyday and receive 20 Trinkets! 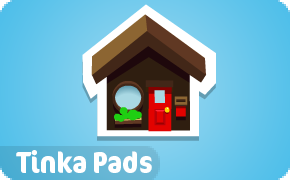 Liking Pads – Receive 25 Trinkets for liking 5 TinkaPads (members). ** It costs $1.00 for 100 Trinkets. For every dollar, you get 100 Trinkets and so on if you buy them online. 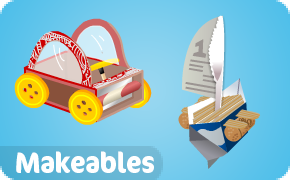 Makeables – you can create makeables in the Furniture Shop in Tinkertown & Mechanical Shop in Junkatolli. Buy Clothing for your tinka! 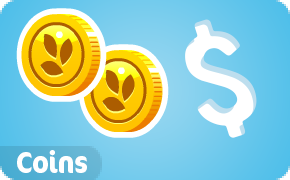 Use them to buy seeds at Seeds Swapper. 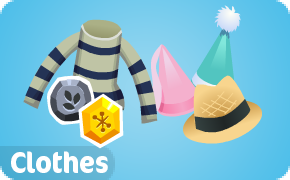 Use them to buy Unusuals in the Unusuals Outlet in Tinkertown. If you need anymore help, just comment below! 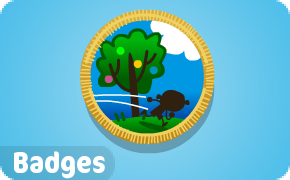 You have not updated when you go to the island everyday you get 2 trinkets. Hey Joelle I saw you 4th of april 2013 at blueberry hill. I want to be friends when are you coming back on? joelle i need more trinkets but i cant level up or buy trinkets and i’m already a member, what should i do? You get 600 trinkets every month if your membership doesn’t expire. You can check the amount of days when you get your next balance by going clicking profile then looking under trinkets. You can do the daily trade. Has the TinkaMaker app came out? 🙁 Im kinda wondering but hi tinkarobert! 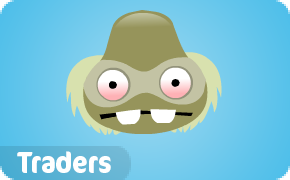 Joelle do you also work for the TinkaTolli group/staff? Okay thanks! n.n I am sooo excited to test it out! Thank you Luke, Kevin, Konrad for making the app! Every child would love it! Hi Pretty Diva you can get the app now free of charge from the App Store: https://itunes.apple.com/app/tinkamaker/id585970680?mt=8. 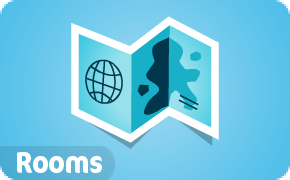 Have fun and enjoy the app and be sure to give it a rating and review. Hey guy’s.It’s dottie2:).I looked on my profile to see how long it was until i can get more trinklets you know member stuff.It doesnt say 🙁 Please help! I think HQ hide the counter, but you still get your monthly trinkets unless you buy a 6 month membership or 12 month membership. If you do get those then you get the trinkets right away instead of every month like the monthly recurring membership. Or if a parents cancels your membership you won’t get your membership the next month. Don’t worry Fumble as it does cost a lot of money. Hey ppl i need more trinkets i’ve done the daily trade im not a member so how do i get trinkets fast? 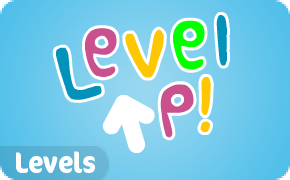 You can either buy a membership or level up. At the moment there is a glitch preventing you to get trinkets, it may be fixed by the time your reading this. 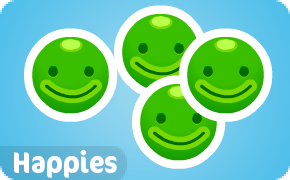 See our post for more details http://www.cheatswhiz.com/tinkatolli/2013/04/tinkatolli-level-up-trinkets-not-giving-glitch-how-to-claim-them-back/.